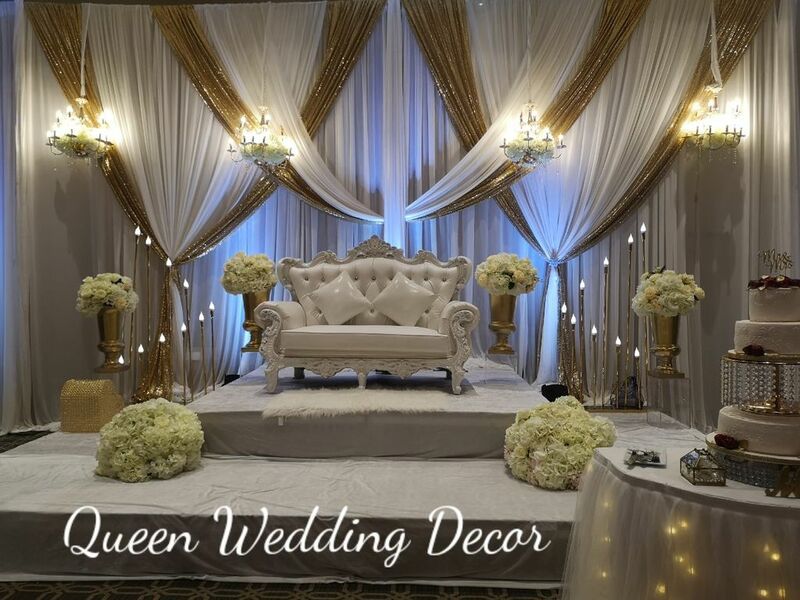 Queen Wedding Decor, located in Toronto, Ontario Canada, is a renowned one-stop solution wedding and event planning company, specializing in wedding decoration, wedding rental, floral designs, make-up, dress and photography. Our main focus is to produce events that provide the utmost in customer satisfaction with products and services that far surpass our client’s goals and expectations. 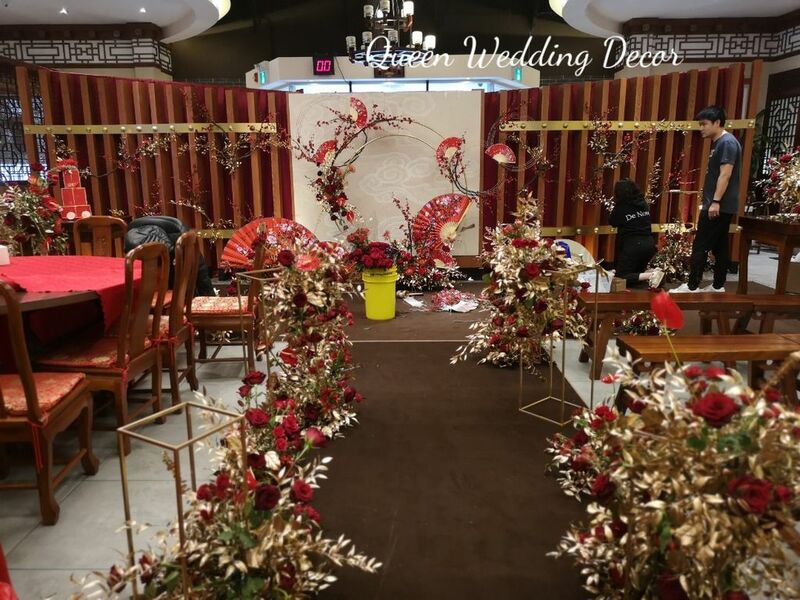 Our exceptionally talented and hard working team have performed dramatic transformations at hundreds of events ranging from holiday parties and weddings to large galas and charities. 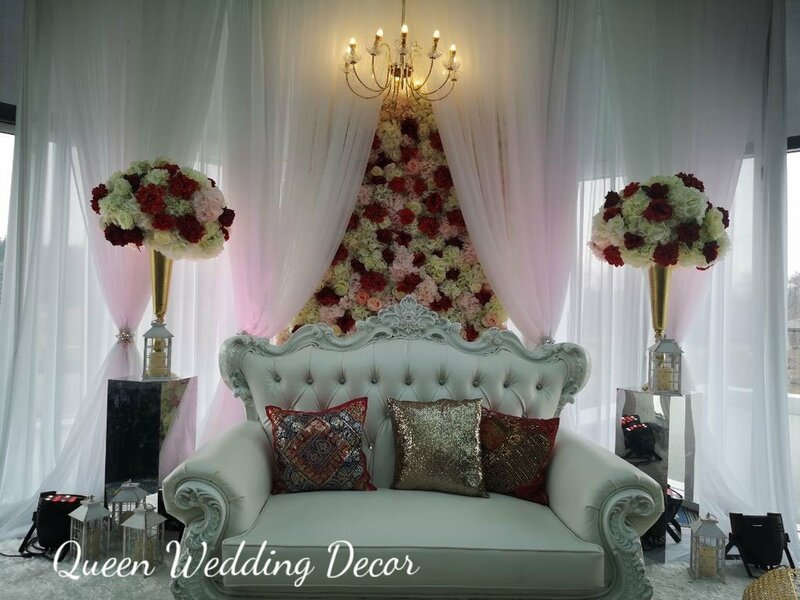 From the initial consultation to the last minute details the day of, we ensure excellent service, exceptional quality and guaranteed customer satisfaction. Every bride loves an inspiration. During our first meeting with the bride and her family & friends, we determine her dream wedding colors, style, and accessories and provide her with a quote for the entire project. On the returning visit, we then demonstrate the floral centerpiece along with the decorated table, linens, and all other finishing touches. 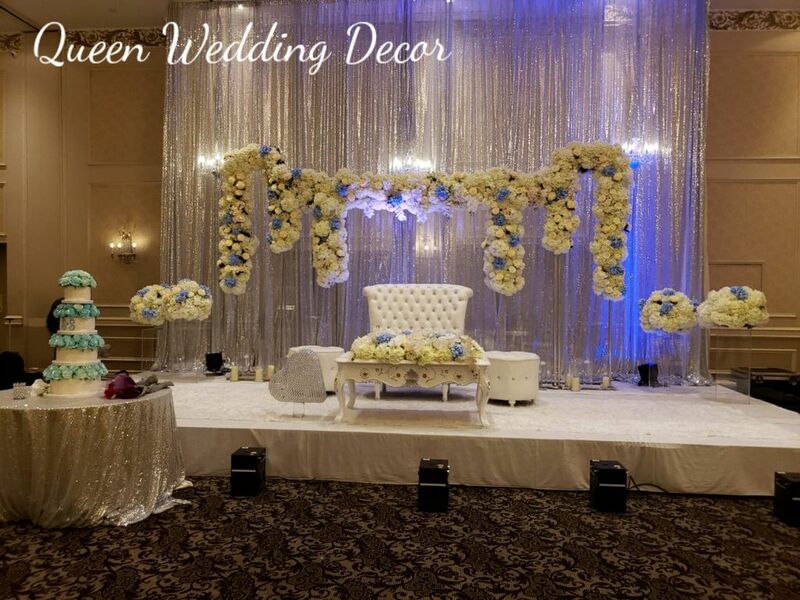 We can also do the centerpiece and decor trial at the venue so you can see your dream wedding come together. All consultations are free of charge. We always puts their needs, wants, and budget first. We know that your wedding day is one of the most important days in your life and what you have been dreaming of for many years. 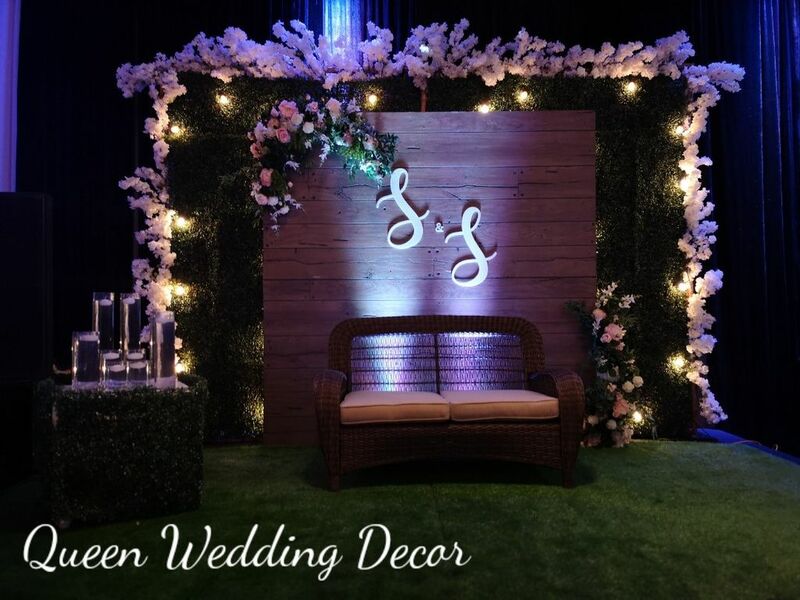 We value your business and promise to help you create something so special for one of the best days of your life!